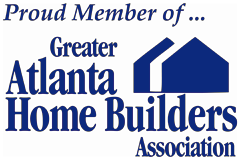 It is true that being an Atlanta homeowner comes with great responsibilities. It can seem like your to-do task list is never ending, including the need to address your floor refinishing. The good news is that a good number of the tasks that you have to take care of are ones that will be taken care of by professionals. In other words, you are not going to have to physically do them, your job is simply to find a professional to take care of them for you. This also includes your floor refinishing work. What you do have to take care of is making yourself aware of anything you have to know about before, during and after the project. Having this type of data is what will help make you am informed consumer and a savvy homeowner. Addressing your service needs in a timely manner is also just as important. So review these tips and then make it a point to get proactive about getting this project started. The hiring process is nothing to take lightly. Your flooring should be able to survive the tests of time, and look great while doing so. Yet, fail to hire a reputable professional and you could end up with quite the opposite results. Make it a point to screen a few different possible candidates, and do not make your choice based solely on the lowest pricing. Opt for good value which means high quality workmanship and results for a more than reasonable price. You will probably want to leave your home during a wood floor refinishing job. Many homeowners are not too thrilled at this prospect since they want to be able to monitor the work and make sure it is coming along the way they hoped. However, there are a few things to consider. For instance, the odor of the stain can linger, for days, and is most potent right after application. Plus, your floors are not to be used for the first 24 hours, so it is easier to plan to be away from the house. The average length of time for floor refinishing is 3-5 days. However, the length of your job will depend on a number of factors such as how much flooring you have and the amount of existing damage. Obviously, if your floors have been neglected for a number of years and need repairs, this can cause the job to take longer to complete. 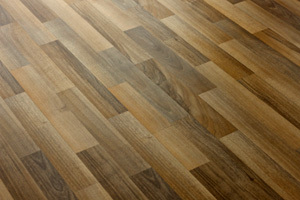 If you have stayed current with maintaining your flooring, the job may not take nearly as long. Of course, when you select the right professional to work with, they should have some additional information to share with you. Together, you can work through the process, including determining how much of your furniture will have to be moved. Don't settle for less than the best when it comes to your flooring, including making certain that you have the right contractor for your service needs. 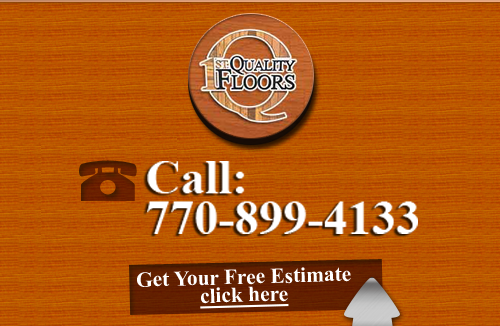 For the best in quality results for your floor refinishing, the name to count on is 1st Quality Floors. We take great pride in the work that we do and that is evident from the results that we are able top provide, on every job we do. For well over 15 yeas now, we have been the local leading service provider because we don't just promise superior results, we deliver them. We will help make sure that you make the right choices, when it comes to your floor refinishing project. This includes being made aware of pertinent details. Your total satisfaction is our number one priority. A project of this magnitude is not just about enhancing the look of your wood flooring, it is about restoring it. Give us a call now and let us provide you with the information you need and the results that you deserve. If you have questions or need Floor Refinishing in Atlanta, please call 678-615-7799 or complete our online request form.